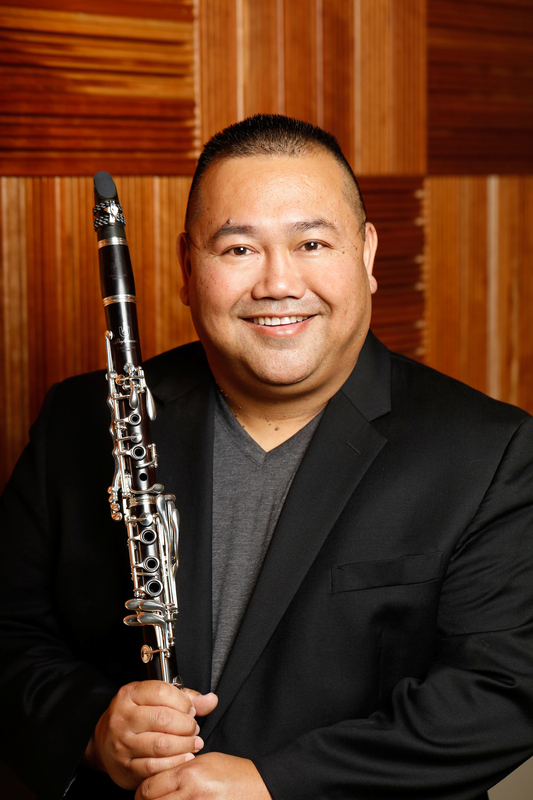 We are proud to announce that Paul is joining the artist roster at Uebel Clarinets! 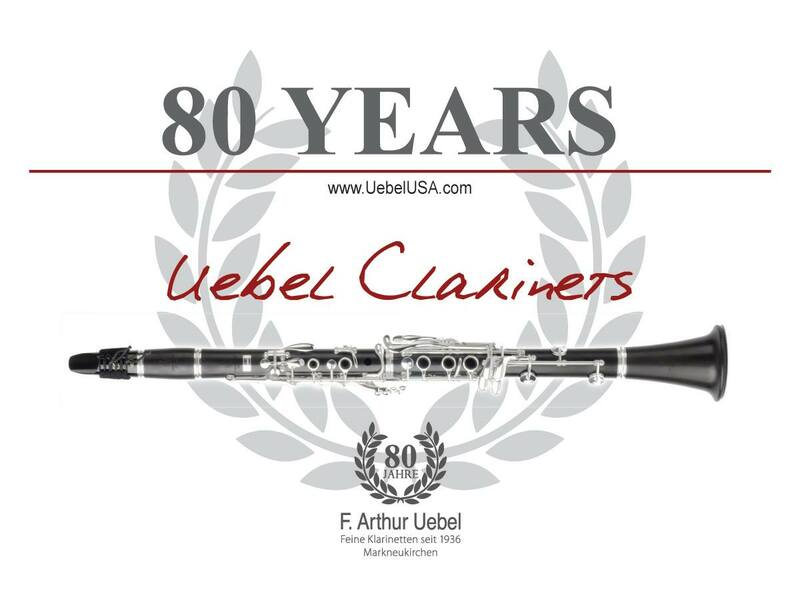 I’m very happy to announce that I’m joining the Uebel Clarinet family! 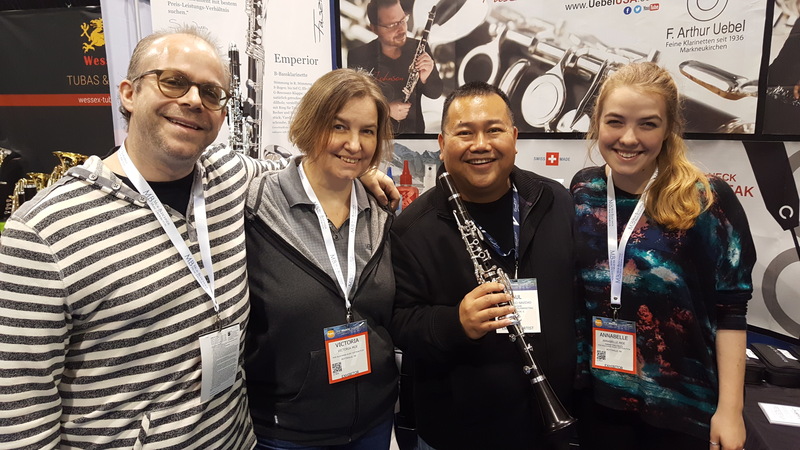 When I showed up to NAMM this year, I thought that I was pretty much set when it came to my clarinet equipment, but Victoria Moe, Andreas Moe, Annabelle Moe, and Joshua Jönsson helped me to find an incredible instrument which is a perfect match for my playing. I will be playing their Preference-L model and have never been so excited about a clarinet! Thank you all so much for pairing me with such a fantastic clarinet and for thinking enough of me to bring me on board your artist roster!